The Battle of the Bzura (or Kutno or Battle of Kutno — German name) was a battle in the opening campaign of World War II during the 1939 German Invasion of Poland, fought between 9 and 19 September, 1939, between Polish and German forces. Finally, the Germans outflanked the Polish forces and took all the west Poland. It was the single largest battle in the 1939 September campaign and took place to the west of Warsaw, near the Bzura River. 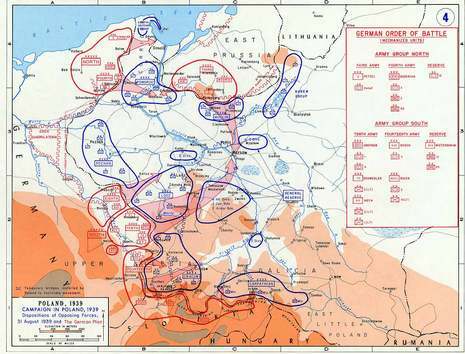 In it, a Polish breakout attack gained initial success but eventually faltered after a concentrated German counterattack. 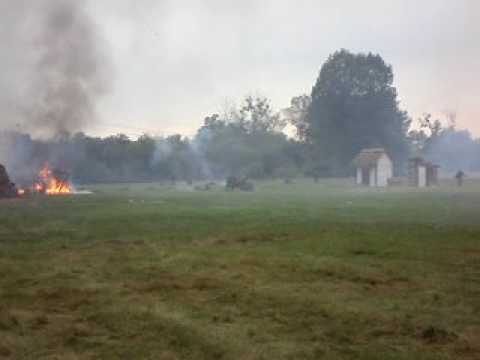 It is also noted as one of the last major military actions ever to have been conducted on horseback and was a major battle in the German campaign of Poland. On September 9th, the bloodiest and bitter battle of the entire campaign began. The Battle of Bzura was a Polish counteroffensive directed to protect Warsaw and took place in area of Kutno, Lowicz and Sochaczew. It was executed by Army Pomorze and Poznan, both being in danger of being surrounded by German 8th Army. 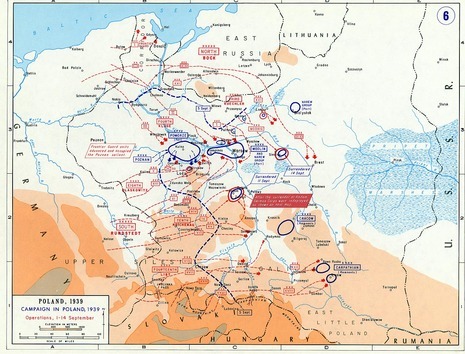 At first, Poles were successful and inflicted heavy casualties on the German forces due to the element of surprise. 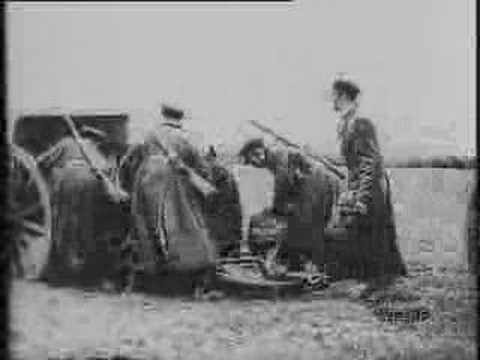 Polish Army managed to push Germans back but could not maintain the momentum due to low supply of food and ammunition as well situation on the other parts of the front. Again, the speed of the German units made further operations impossible and by September 16th, Germans began pushing the Polish Army towards Warsaw. The battle ended on September 20th with the total destruction of Polish forces (under General Tadeusz Kutrzeba) involved, although it delayed the capitulation of Warsaw. 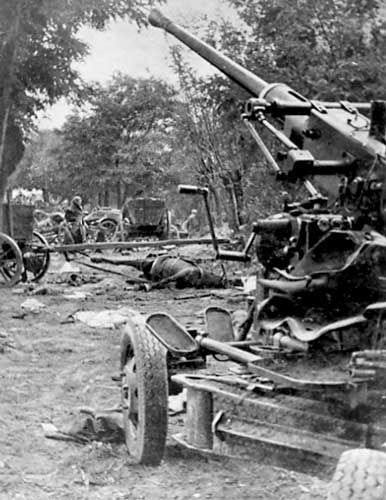 The Battle of Bzura involved 18 German divisions from 4th, 8th and 10th Army with air support and two Polish Armies. 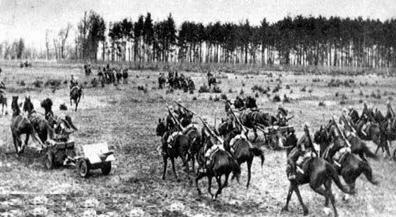 Small number of Polish units brokethrough and fought their way out and reached Warsaw. 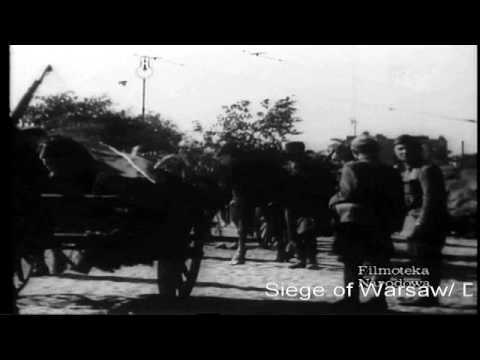 On September 10th, German entered Poznan after Army Poznan withdrew from the city. Following September 18th, the largest tank versus tank engagement of the campaign took place near Tomaszow Lubelski, where some 80 Polish tankettes and tanks met in combat with German tanks.